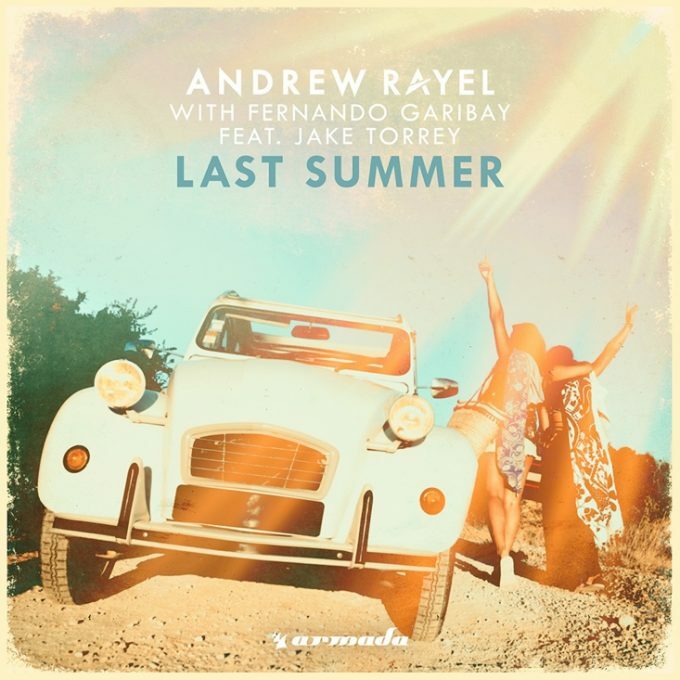 Well clearly Andrew Rayel doesn’t know precisely what you did last summer (because that would be just plain creepy). But he clearly had a good time, if his new single ‘Last Summer’ is any indication. Moldovan producer Andrew has stepped away from his usual exploits in the trance world to create a piece that’s summery, danceable and most definitely pop. He’s teamed up with Fernando Garibay (who knows a thing or two about pop – just ask Kylie) for the new song, along with Jake Torrey, who provides the vocals. And with ‘Last Summer’, he’s delivered a sunshiney jam that’s bang on trend. A song that’s about living in the moment and taking a chance on the now.